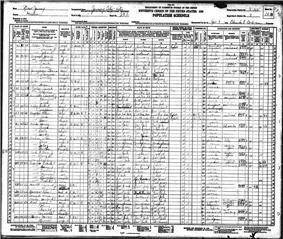 The original census enumeration sheets were microfilmed by the Census Bureau in 1949; after which the original sheets were destroyed. The microfilmed census is located on 2,667 rolls of microfilm, and available from the National Archives and Records Administration. 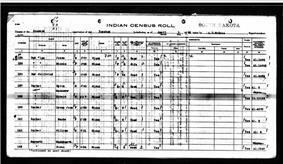 Several organizations also host images of the microfilmed census online, along with digital indices.